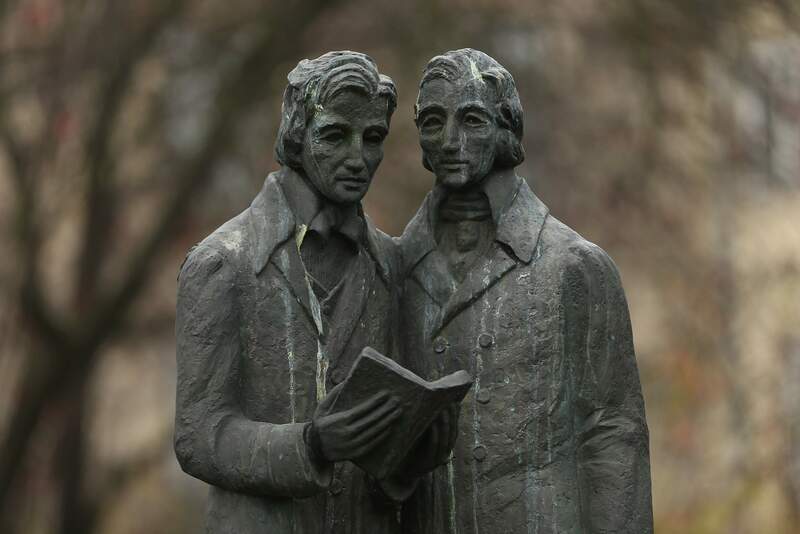 The Grimm Brothers dedicated their lives to collecting, writing and publishing European fairy stories. If it wasn’t for them, many of the stories they preserved may have been lost forever. You might be surprised just how many of your favorite fairy stories you have the Brother’s Grimm to thank for.